Established in 2001 by Jeremy and Stephen they are based in East London and roast small batches everyday. Update – their website is here. 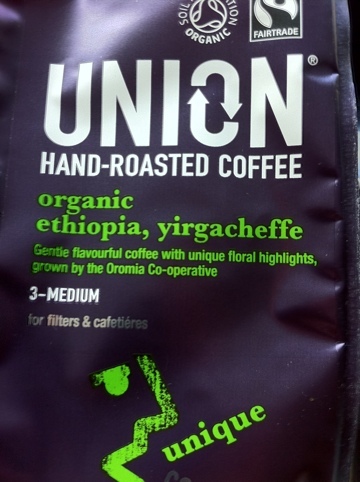 I enjoy a number of their blends and it is one of the few purchases I make from Dunnes.